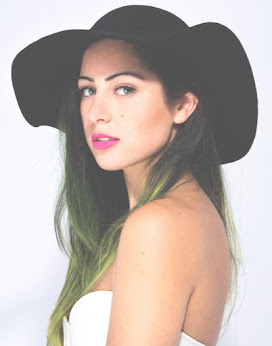 Review : Products For Dry Skin/Hair. For about two months now, I've been on an acne medication called Curacne. And as it dries out the skin so that the acne/acne scars will go away forever, it will dry up the whole body too, which made me change all of the products that I've used before. I'm only in the second month out of six, and I'm already feeling a huge change. I can't leave my face without any moisturizer, my lips without lip balm, and my hands without cream. Sometimes I forget to apply cream on my hand and the second day it starts burning and itching!! Anyways, just like how they say you can't know who's a true friend until you're in trouble, well, the same thing goes for this. You can't know which products can REALLY moisturize and take care of your skin until your body starts drying out and crying for moisture. I've tried many many body gels, the most deliciously smelling ones. But honestly, they focus too much on the smell and the color that they forget it's taking the moisture out of the body! So finally I used Dove, yes I know everyone knows it's good but really, it's the best one I've ever tried! 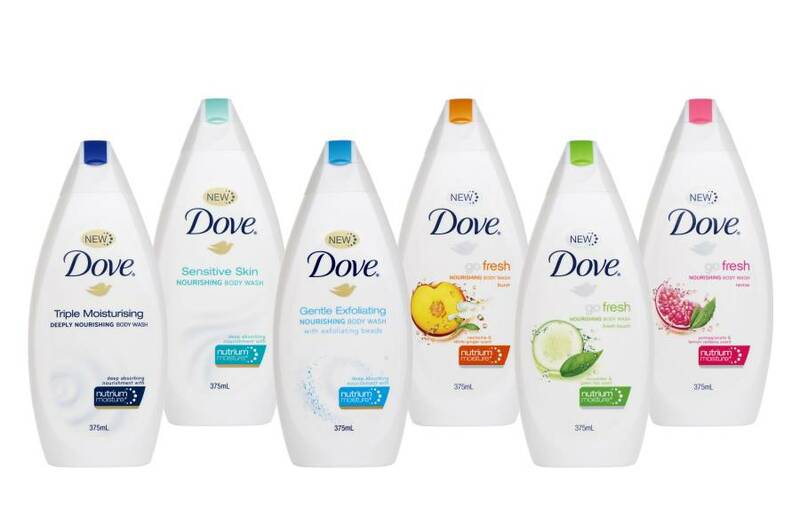 I also use Dove hand wash, I did also try many more brands before, but my hands were getting drier and drier since I wash my hands a a lot. Dove is like my bestfriend, always there to catch me when I'm falling haha! 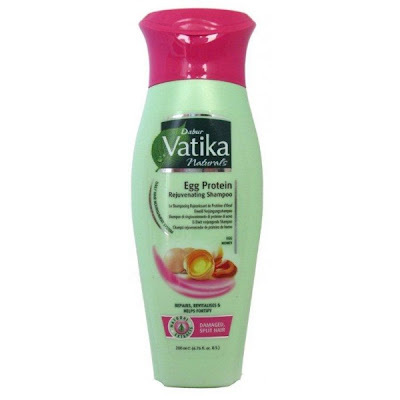 For the shampoo, I just started using Vatika, and I love it so far. My hair is recovering from the previous shampoos I've used that took all the moisture out of it. 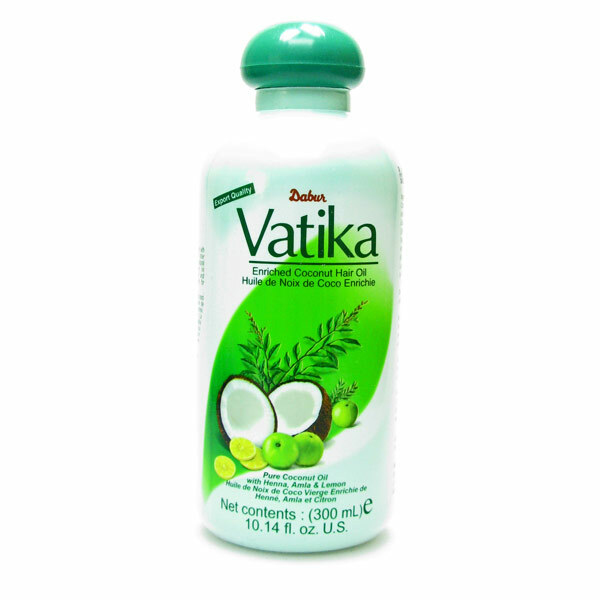 I also have tried the Vatika oil for the hair. 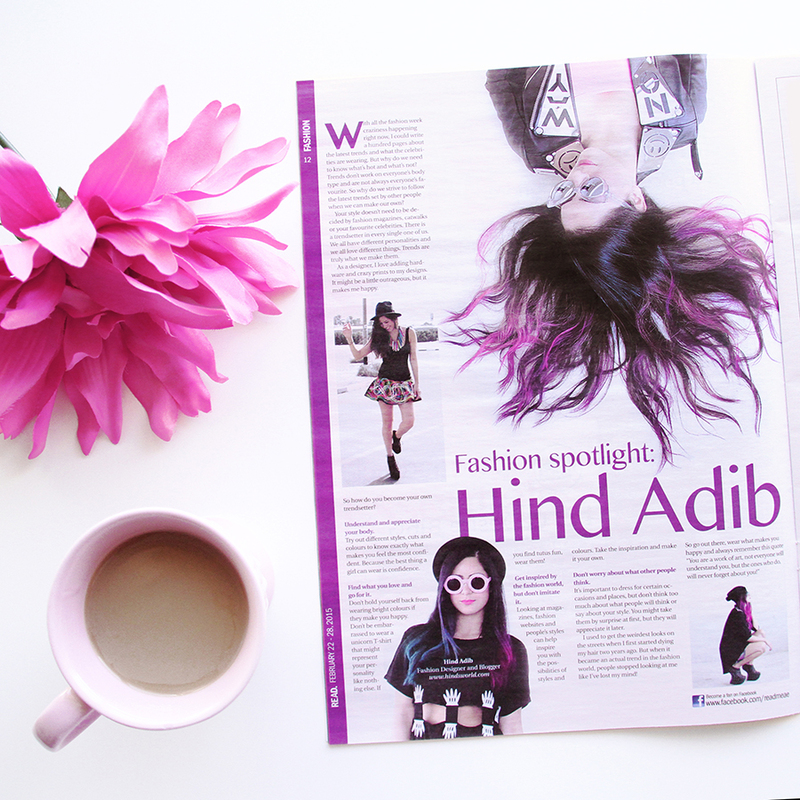 It was also very good to my hair, I wish I do it more often! 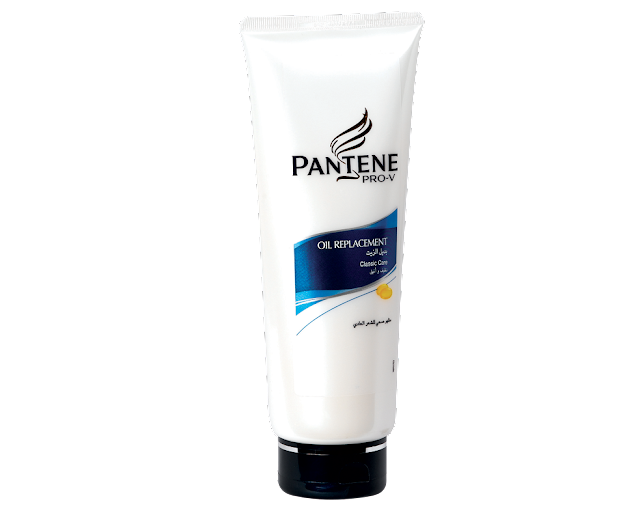 For the conditioner I use Pantene Pro-V oil replacement. I keep it on for a little bit then rinse it out. It's the reason I even have hair!haha! It's definitely a recommendation. As for my hands/arms/knees/heels/sometimes lips, I use Vaseline, the original jelly one, not the liquid ones. And no not this crystallized one haha just the ordinary one! 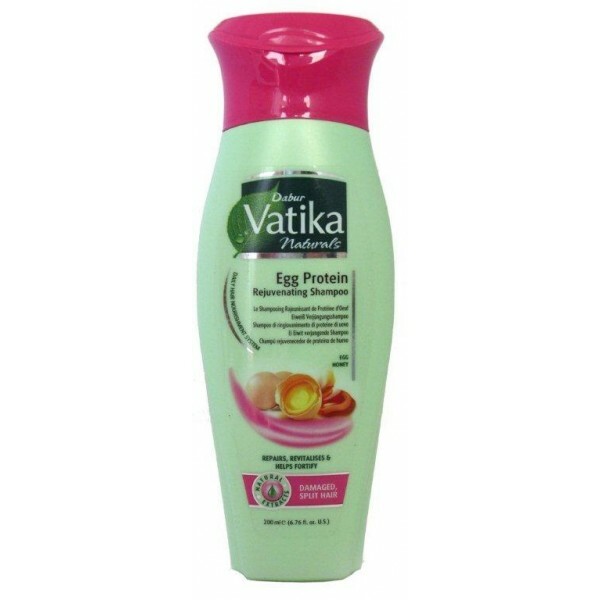 It is magic, it calms down irritated skin, it moisturizes, it softens, it's just perfect and super fast to heal dry skin. 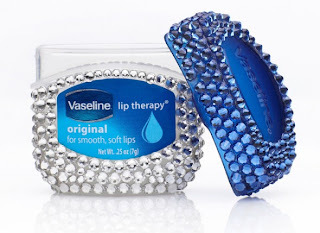 I currently use many kinds of lip balms, every time I go to the pharmacy I get a different one. And I never had problem with any. Now with the most important part of this post. The face cream and the sun block. These were prescribed to me by the doctor. 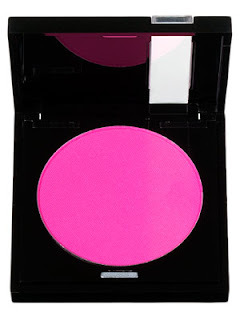 I've never used a cream that stays on the whole day, and feels amazingly soft. 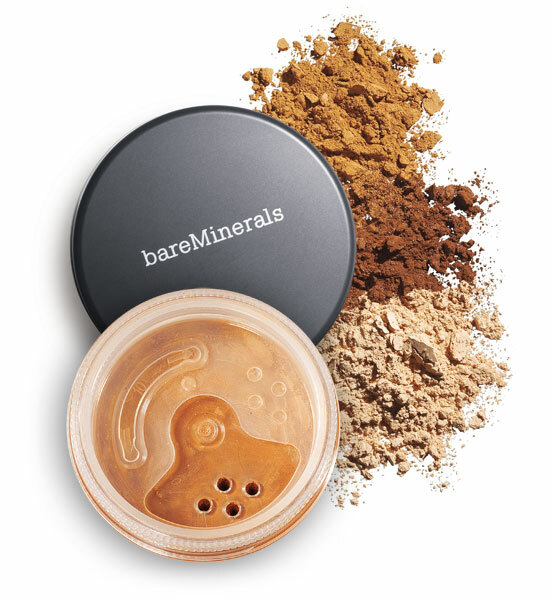 Every time I apply it, I feel like I'm feeding my skin, it's very concentrated with moisture that you only put two drops and you're ready. I put two drops on my hand, mix it with one drop of sun block, mix them then apply on a clean face before the makeup. 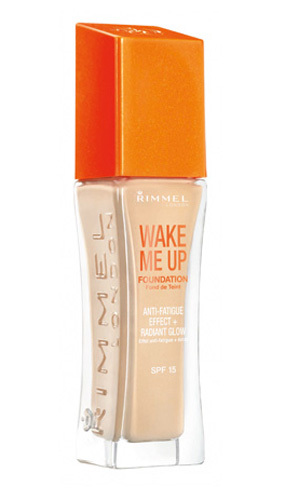 I've posted about those foundations before, and here they are again, I've changed the way I use them now since my face is clearing up a lot and I don't need much coverage anymore. It's also dry so I'm using the liquid one a little bit more, then tap it a little with the powder foundation. This is irrelevant but I'm kind of obsessed with finding a good deodorant, I've used the same one for years and now decided to switch to spray. 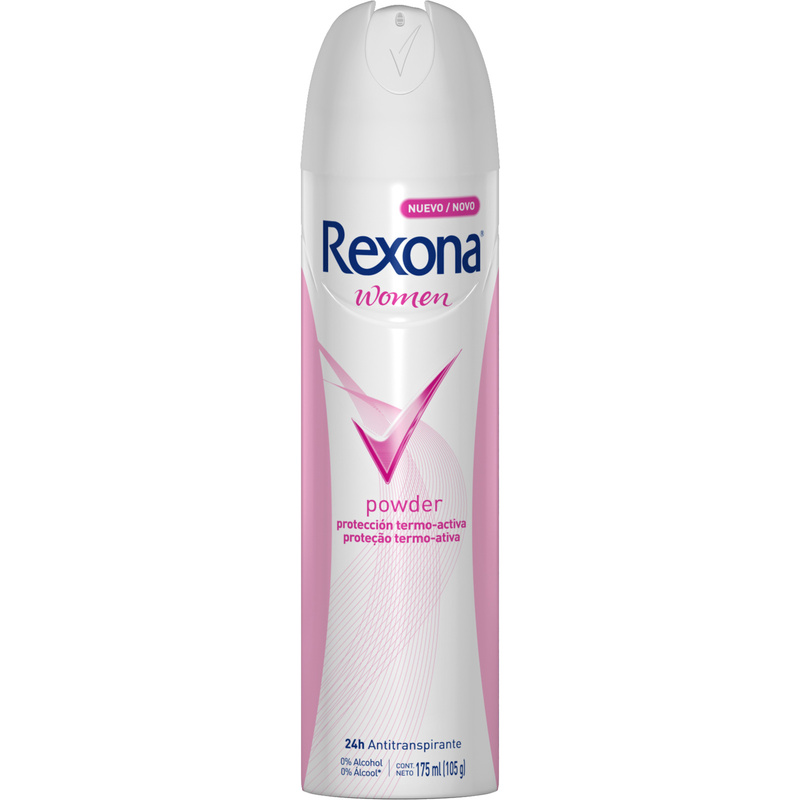 I tried three and didn't like any until I tried Rexona powder. I LOVE it, it's smell is too good sometimes I wouldn't want to wear perfume cause of how good it smells. If you have trouble finding a good deodorant, then this one is worth the try. DIY : Ombre-Paint An Old Frame.